GROUSE moor management on two Yorkshire moors has been hailed in a major study of the uplands. A national drive to care for and protect the country’s most beautiful and vulnerable high ground is highlighted in Better Outcomes for Upland Commons. Aimed at improving long-term working relations between all those with an interest in the fragile and exceptionally complex land, studies on five upland commons were carried out. A key finding for the Foundation for Common Land research was that pragmatic people are paramount to reaching multiple successful outcomes for all interested parties. This was particularly demonstrated in the two case studies involving moorland management where grouse shooting is prominent – Danby in the North York Moors and Yorkshire Dales’ West Arkengarthdale. The report revealed strong evidence of the benefits of grouse shooting. 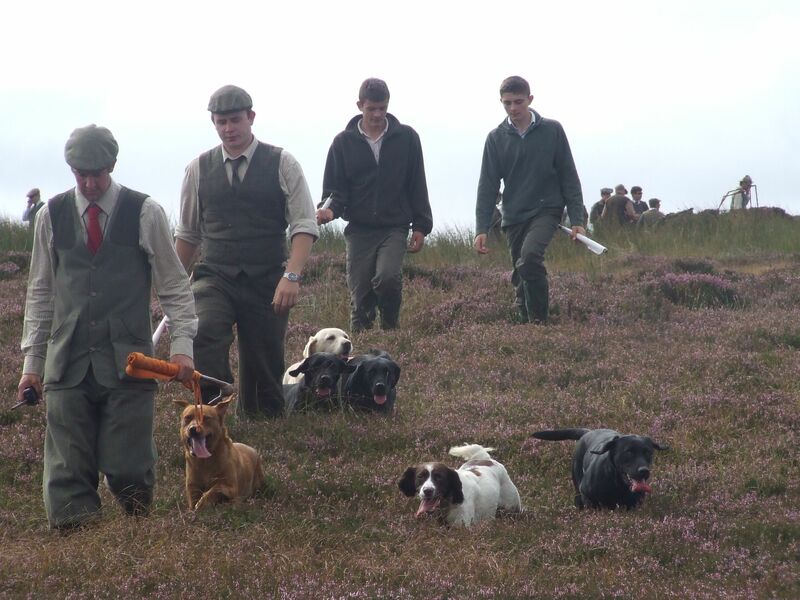 Director of the Moorland Association, Amanda Anderson, praised the work of her members who were highlighted as lynchpin players acting for all commons’ interests. She also welcomed positive moves to benefit from the case studies and secure future working relationships across the uplands. “Key lessons from the two moors were supporting upland farmers, trust, communication and respect for people’s interest in the common,” she explained. “The Yorkshire case studies pointed to tangible gains to the economy and vital land management issues. “These include predator and bracken control, well managed sheep flocks and wildlife habitats, as well as maintaining or improving the quality of the Sites of Special Scientific Interest (SSSIs). Mrs Anderson said the Moorland Association was delighted the report showed that people valued grouse shooting and wanted it to continue. Executive director of the Foundation for Common Land, Julia Aglionby, added: “The report shows that managing the uplands for grouse, alongside other objectives, can be successful for all.